SAMULI (a.k.a. Eldridtch), jornalista e fã de DEPECHE MODE de longa data, esteve presente numa das sessões de audição de DELTA MACHINE que tiveram início a semana passada, escreveu uma análise detalhada ao novo álbum. É uma análise longa, música a música, mas vale muito a pena. Disfrutem. Disclaimer 1: remember that I have heard this only once – and while I usually detect what I like or not like on the very first hearing, these are still first impressions. Disclaimer 3: I loved PTA and disliked SOTU, so if your opinions vary from mine concerning those two albums, you might disagree with very much of what I write. Sooo… overall impressions first. For all the talk about Flood being on board and of Martin describing the album as ”a mixture of SOFAD and Violator”, the way that I hear it is that it’s very much the third part of the Ben Hillier album trilogy. The sound is cleaner and harsher than on PTA, but some overall problems still persist. But like Mark1975 wrote, PTA was in many ways a tribute to DM’s past, so there are similar nods to past glories scattered all over the album. One of those problems is the much-talked about lack of middle-eights, which really plagues especially the first half of the album. I’ll mention it here, because otherwise I would moan about it on almost every other track review. It’s frustrating because there are some excellent DM songs on Delta (Welcome To My World and Secret to The End to name a couple), which are separated from the future classic status only due to the lack of somebody making them go the extra mile. Another thing I’ll mention here, that I don’t think DM is capable of providing us with anything truly new and original. 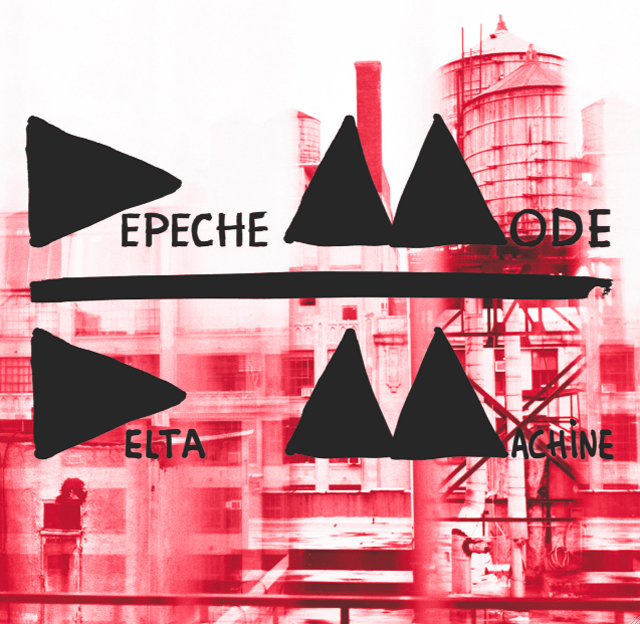 So Delta Machine won’t really give us anyhting totally new, but otherwise it shows a reinvigorated band at the top the game of being a 32-year Depeche Mode. And at its best moments (of which there are a lot) it provides the old themes and subjects with new twists.